Probably the only team who will take him now. Since he was sacked by Manchester United in December, José Mourinho has enjoyed a break from the game that had driven him to unprecedented levels of bitterness and delusion. 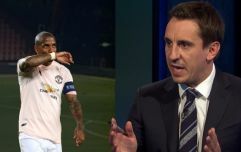 It appears to have done him some good, as he spoke more sense while working as a pundit on beIN Sports than he did during his two and a half years at Old Trafford. But now, it seems like he's ready to get back in the game, with reports coming out of Italy suggesting that the 56-year-old is plotting a return to his former club Inter Milan, with whom he won a historic treble in 2010. The report from newspaper Libero claims that Mourinho's agent, Jorge Mendes, is trying to set up the move, with Inter's current manager Luciano Spalletti coming under increasing pressure at the San Siro. Former Inter midfielder Esteban Cambiasso, who formed a crucial part of Mourinho's all-conquering Inter side, has also been linked with the job. Mourinho's success in Italy means Inter are likely one of the only big clubs in Europe who would still consider hiring Mourinho after his disastrous final half-season at United. So, it should come as no surprise that Mendes is doing everything he can to make it happen. 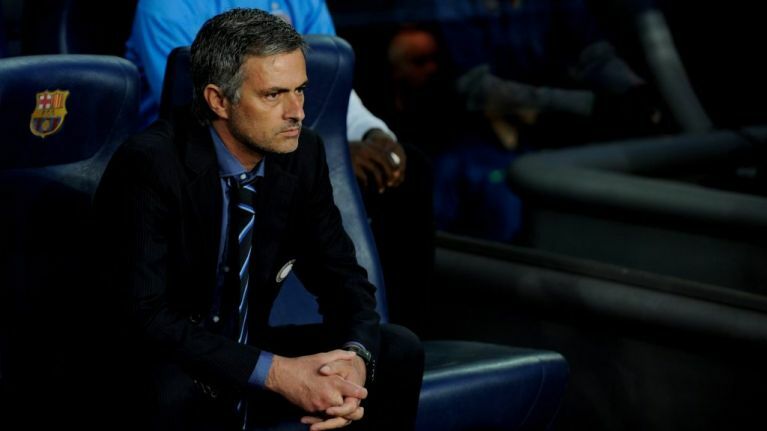 Mourinho today accepted a one-year jail sentence and €2m fine to settle a tax fraud case in Spain. The Portuguese will not set foot inside a cell, though, given that it was a non-violent crime, his first offence and the sentence is less than two years.